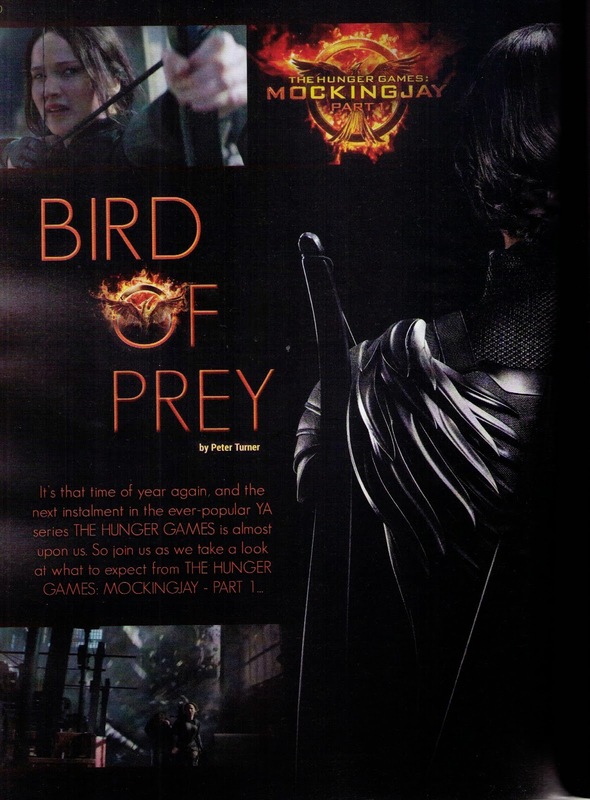 In the latest issue of Starburst Magazine, I have written a preview of Mockingjay Part 1 detailing everything we know about the upcoming blockbuster. I also have a review of The Equalizer and Kidnapped in there if you fancy picking up a copy from here or WHSmiths or HMV or many other places. Or you can subscribe here and never miss an issue!